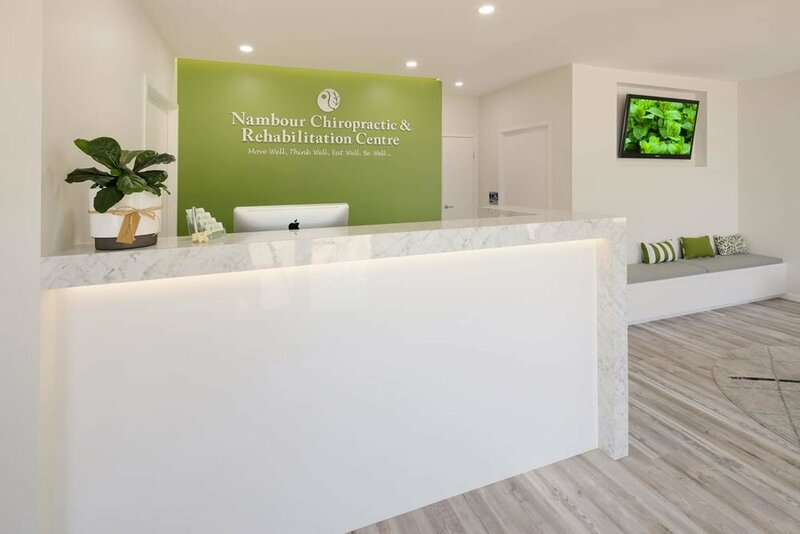 Our chiropractor center we fitted out is all finished! Watch this space! Start of a great renovation. Turning this old house into a new chiropractic center in burnside!! 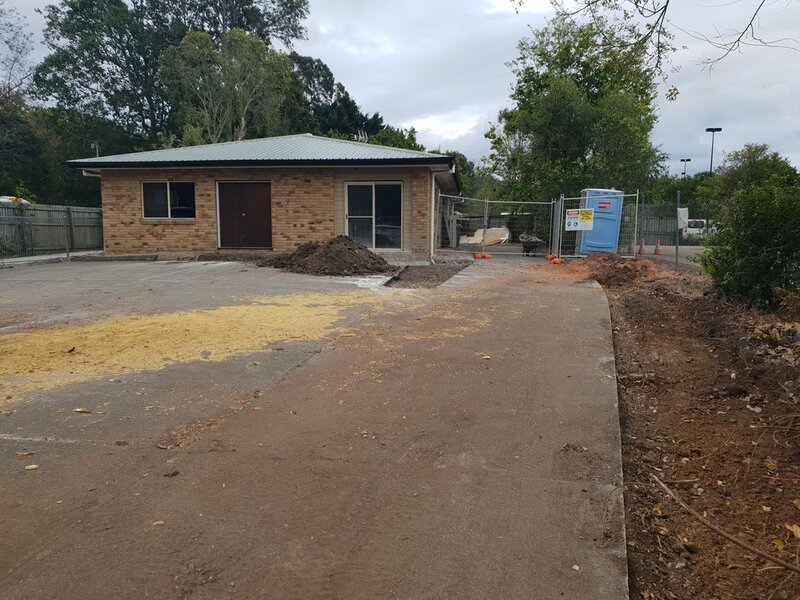 Sub floor installed frames coming along at our new house build in woombye. Bathroom Renovation we recently completed in Buderim. Colourbond Roof going on at our Extension/new Build at Coolum Beach Qld. wall sarking being installed ready for the windows and doors. frames and trusses installed ready for the roof! House Extension/Renovation at Peregian all finished! House Extension/Renovation at Peregian, all finished now! House Extension at Peregian Springs! Roof, windows and doors and sarking installed ready for the cladding. 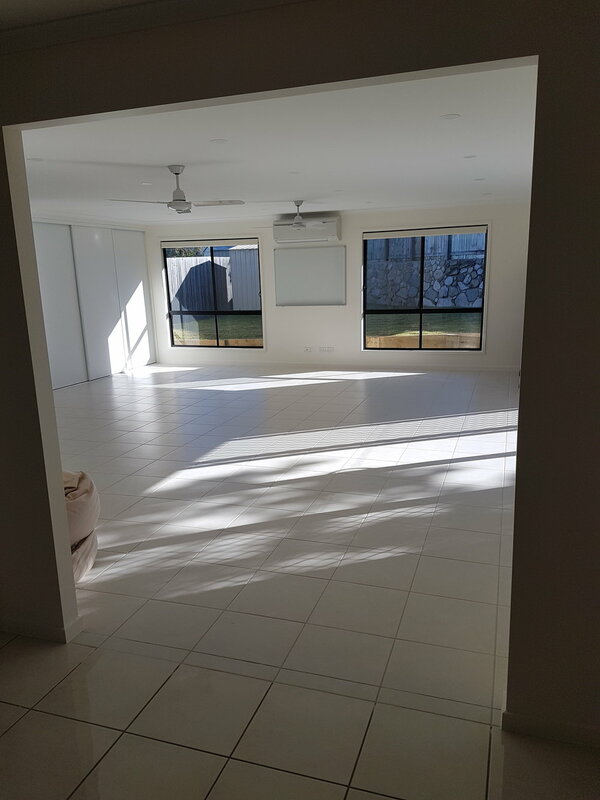 House Extension in Peregian Springs! slab down, frame and trusses installed ready fro the roof!! New Job at Peregian! site cut and retainer wall built ready for the slab. Progress shot of our house extension all finished! ready for the painter. roof on, cladding and windows installed. lock up stage for our job in Cooroibah! Frames, trusses and tie down compete! ready for the roof. Build your home with us! 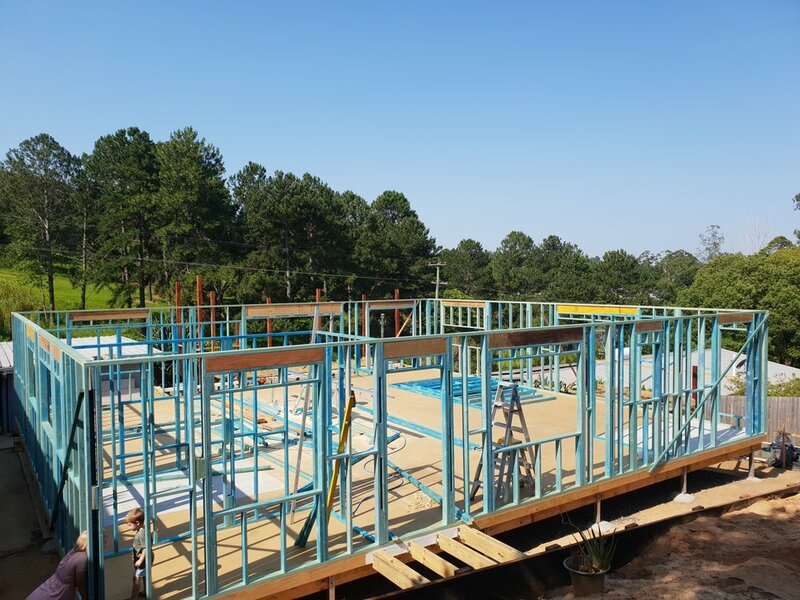 Frames, Bracing and deck completed! not bad for a weeks work. Sub-floor installed! now onto the walls. Steel posts are in!! Ready to start the sub-floor. moving along nicely. House extension in Noosa underway! site cut and set-out complete. Now for the steel posts. Surfside Homes are excited to be supporting the Look Good Feel Better charity high tea being hosted by La Clinique this Sunday. There are still tickets available for this event, if you would like a chance to win this awesome prize and heaps more head over to the La Clinique facebook page to find out more.